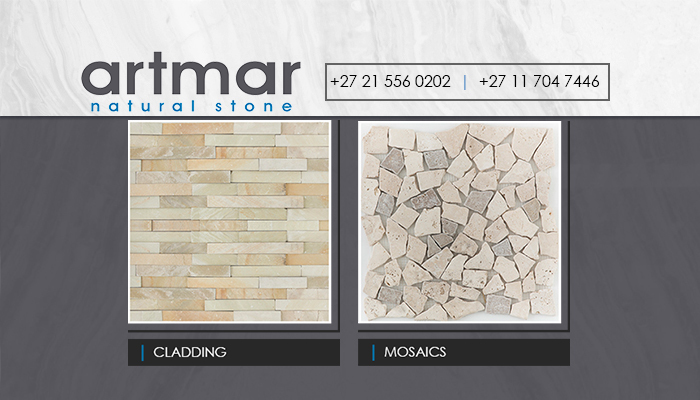 Artmar specialises in the wholesale of A-grade, natural stone products. 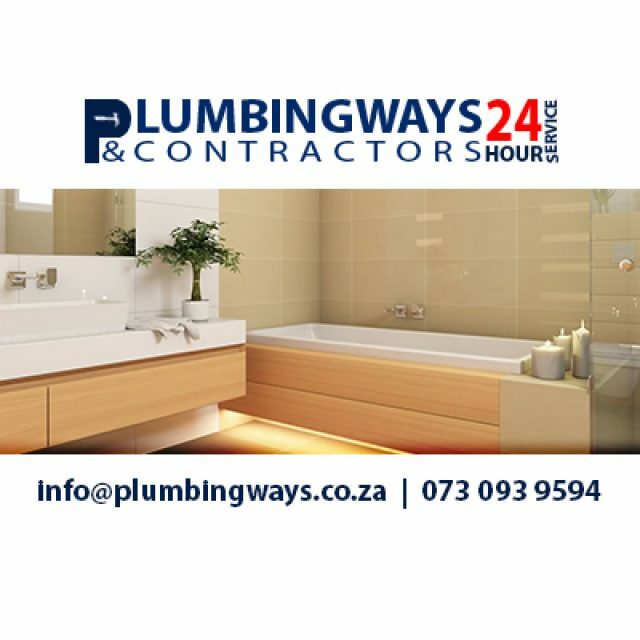 We are the largest retailer of stone products in Southern Africa, and we have built up a great reputation over the years – for quality products and efficient customer services. 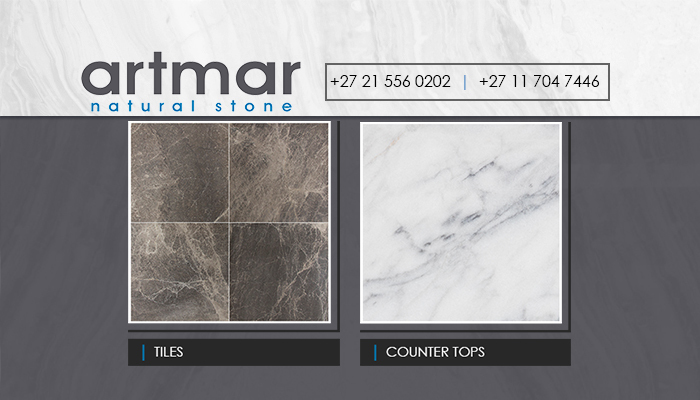 Artmar is represented internationally, in South Africa, Europe (Turkey) and also in Australia. Our stone materials are sourced in Turkey, where it is also manufactured in to various products. We are the leading stone product suppliers because of our passion for the industry. 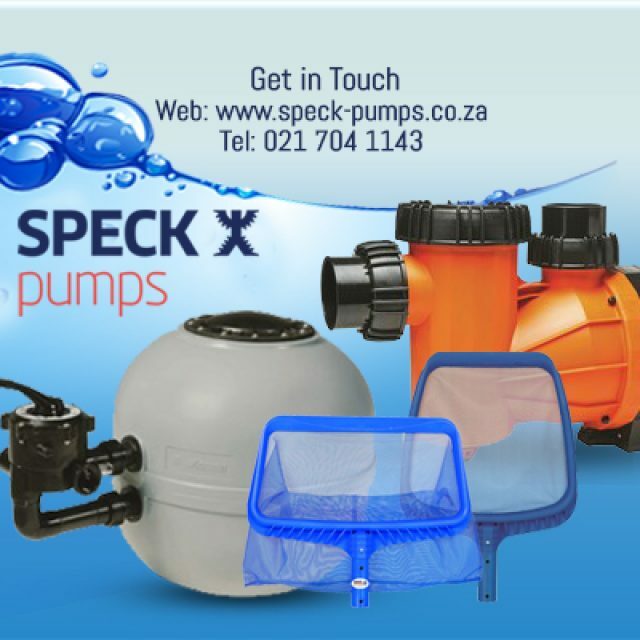 Due to the amount of effort we put into all our products, and during each new project, we have become known for reliable and effective service delivery. 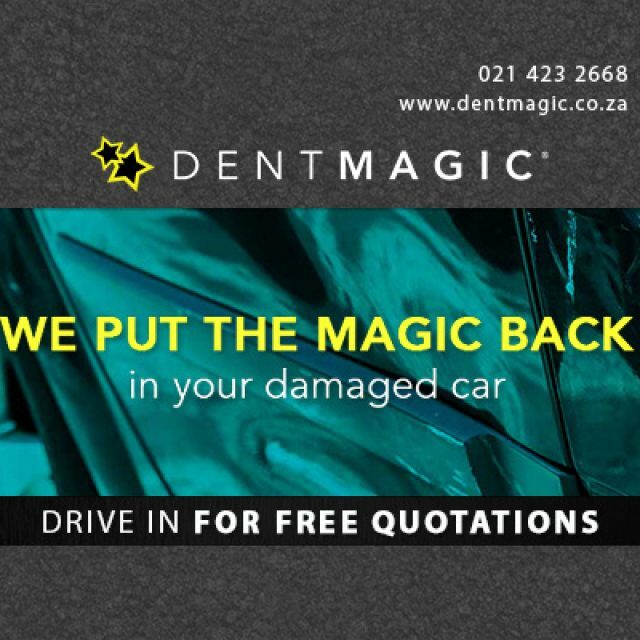 We aim to uphold this tradition to keep on delivering satisfactory and beautiful work to our clients. 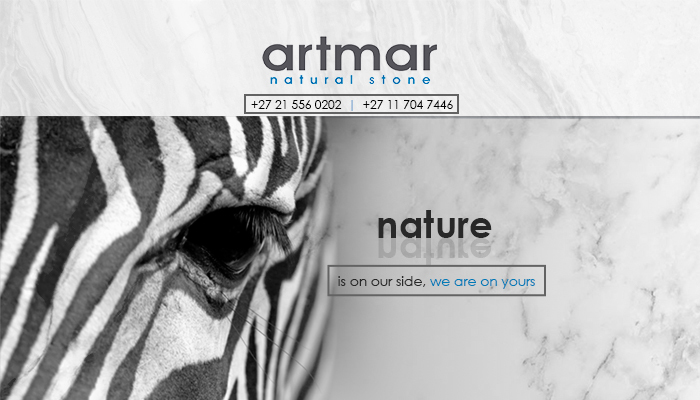 The wide range of natural stone products available from Artmar is made to adhere to high standards. We work in close partnership with the quarry where our stone is sourced in order to monitor the whole process, from extraction to production. Once the products are manufactured, they are shipped to our various markets across the world. Our products are available in 100% natural travertine, marble, granite, limestone, or sandstone. We also supply top quality adhesives, to ensure a lasting installation of our products, both indoors and outdoors. 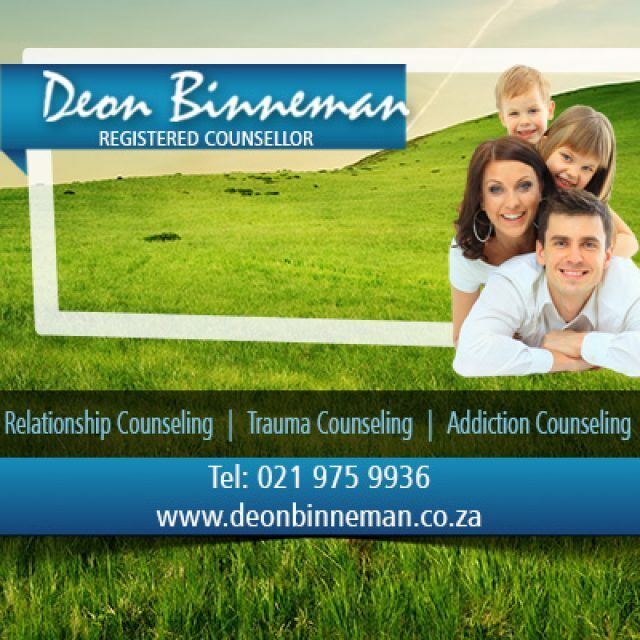 To add a natural, warm touch to your home or office, feel free to arrange a viewing at our showroom in Paardeneiland.